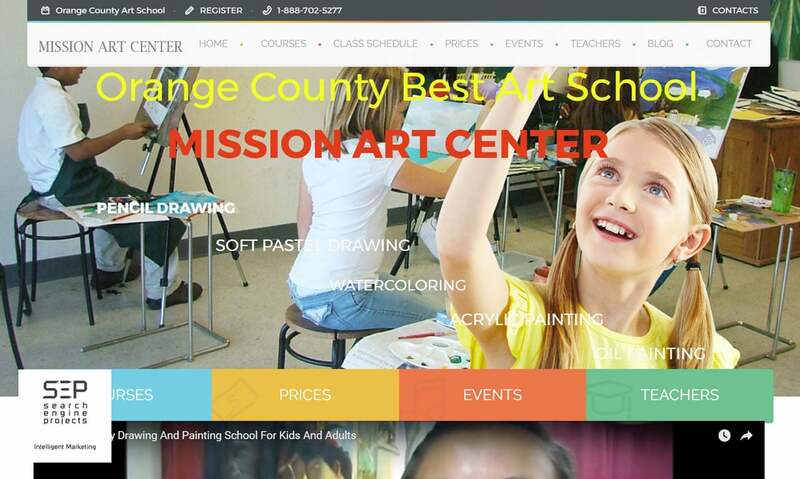 Building a website based on business goals, layout design, images, colors, photos and programming skills. What are the goals of the website? Who is the audience? Who is in charge of content, images, copyright? Final Analysis of collected information, project chart, creating a sitemap for all the pages and their relationship, define type software, and database. The design starts with following the planning information and building the wireframe and design elements. Then we create a wireframe and mockup. After our clients review and approve the website, we jump to the next step. At the development stage, the program coding starts. After defining the framework, testing, and analysis the website, the content will be added. After final testing for functionality and making sure the link works, the testing site is ready for pre-launch. Run final testing across browsers, upload the website to a live server, and check for functionality again. At this point, the website should have full functionality and all documentation should be available. This is the final step of the project. Many clients require maintenance for their website which includes hosting and adding content or images. Search Engine Projects (SEP) will help your websites get to the right positions in Google, Yahoo, and Bing fast and affordable. 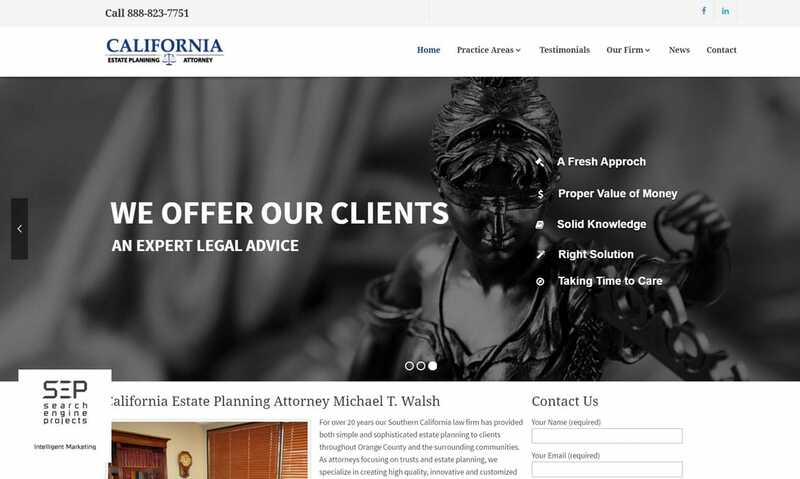 Please contact 888-669-6961 to talk to one of our staff about Website Design and Website Development. Do not make your website design overly complicated. Although it may be tempting to try to add lots of crazy features, if you are a small business owner, many of the people who are visiting your website will want to find out clear and concise information; they do not want to spend a long time searching for it. Quirky features may go out of fashion. While big businesses can afford to regularly redesign their website to keep it up-to-date, smaller businesses cannot afford to constantly redesign their websites. A clean, simple design is timeless. Every section of your website should be clearly labeled and the website design should be void of circular links. Many web users find it very frustrating to be led round and round in circles on a website. Clearly labeled sections (such as “rates” “contact us” “about us” and “products”) will help website users find out what they need to know. Make sure that all of your contact details are easy to find and include links to any social media profiles that you have, such as Twitter and Facebook. These will help your customers or fans connect with you, and will help you increase your web presence even more. 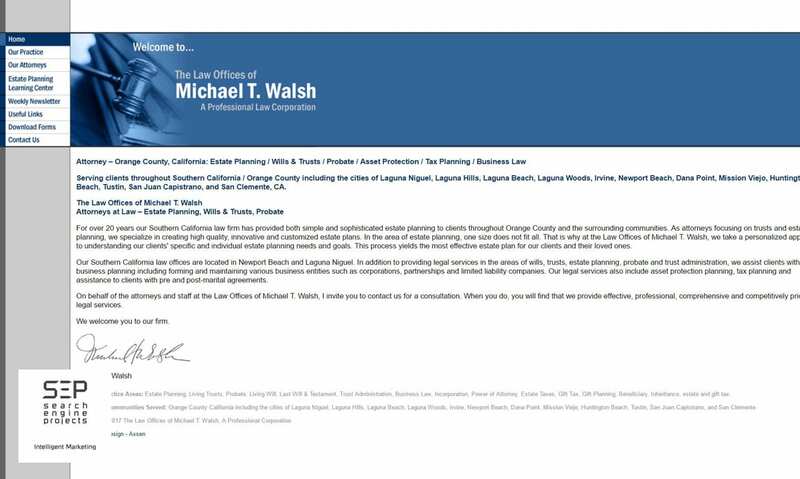 Make sure that all email addresses and phone numbers are up to date because you will lose business if clients cannot get in contact with you. If you are planning on using any bright and eye-catching colors in the website design, make sure that any text which is written on the website is clearly visible. Website users do not want to strain their eyes attempting to read the information which they are attempting to find out. Although it will be slightly more expensive to make, consider creating a slimline version of the website as well, especially for people who are using the site on mobile browsers. As more and more people are surfing the internet on mobile phones and handheld tablets, websites need to be adapted to make them as easy as possible for mobile users to visit. When your new website design is complete, get a website usability expert that can analyze your website to see whether it is stylish and functional. A website usability expert will be able to offer you impartial advice on whether your website is appropriate for use by the general public. It is hard for someone who is not impartial to be able to do this because they will already know how the website is supposed to work. Website design is not as complicated as it may seem, but if you want expert help, there are plenty of website design firms available to help. Search Engine Projects (SEP) will help your websites get to the right positions in Google, Yahoo, and Bing fast and affordable. Please contact 888-669-6961 to talk to one of our staff about Website Design Website Development. Why Should You Choose Search Engine Projects for Website Design Projects? Just a first look at a website can tell you about the professionalism of the business. It should be simple, yet efficient. It should be beautiful, yet organized. Don’t believe us? Well, some of the popular websites such as Amazon and Facebook stand out from the crowd especially because of the user experience it provides. If you are targeting a sale or want to promote your business, then hiring a top web design agency such as Search Engine Projects is your best bet. 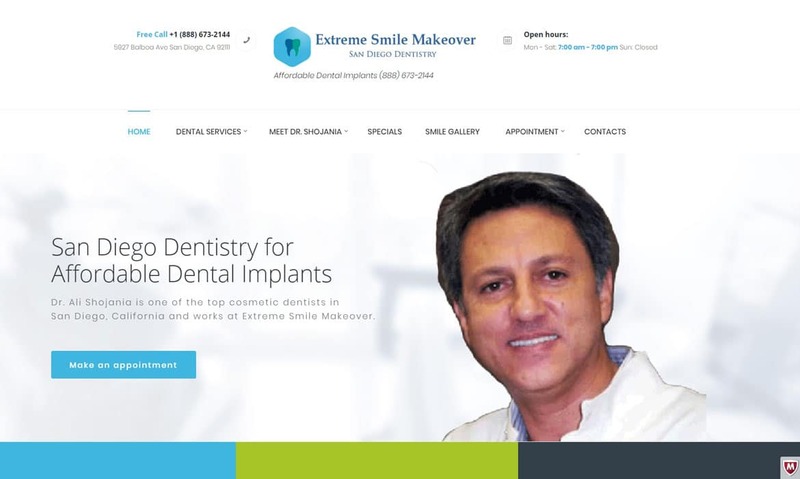 Sorry DIY folks, no matter how much effort you put in developing a website on your own, it can’t come even close as that of an expert web site design company. 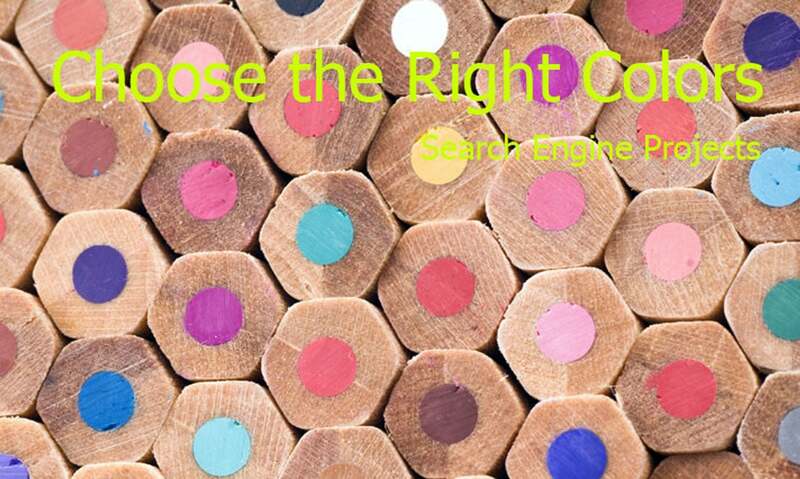 Here are few of the things that make Search Engine Projects stand out from the rest. 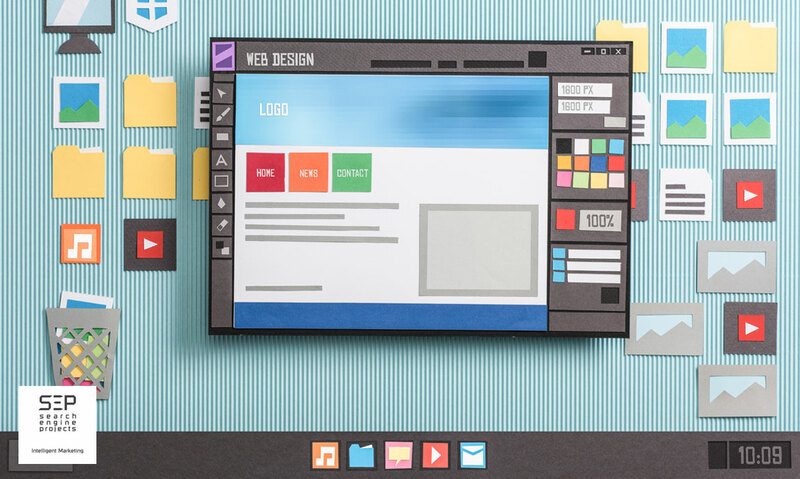 Website design and structure: Before even getting started on building your website, Search Engine Projects gives you an idea about the design and structure of the website that it plans to implement. The idea is simple. The website should be in an easy to read layout and properly structured. Divisions and panels should be made attractive to capture the essentials of the website. There shouldn’t be any clutter and the website should have a clean appearance. If there is something that all the best website design firms have in common, it is the appearance. Search Engine Projects has these special skills to design and structure a website properly. Content: What is the use of a blank website that people can’t even stare at? Remember, in business, it is the organic traffic which matters. Search Engine Projects believes in this and has a team of exceptional writers who generate content for the benefit of your potential clients. All this content are search engine optimized to make it rank better. The best website design firm should ensure that both the user interface and content is up to the standard. When these tasks are done, you can expect a website to rank better. The cost of development: There are only very few affordable website design companies which develop quality websites. Search Engine Projects is one of them. We not only code and design, but also develop the website to make it more efficient and user-friendly. If there is one thing that distinguishes us from other website design company is that we do not have any hidden costs. Search Engine Projects is as transparent as water. To add a cherry on top, we are not only easily one of the best, but also the most affordable website design company that you will ever find! Maintenance: Websites need periodic updates and maintenance. This list includes hosting the website and content building. The process of ranking the website higher is also equally important. Search Engine Projects is the top web design agency that looks after the maintenance of the website too. 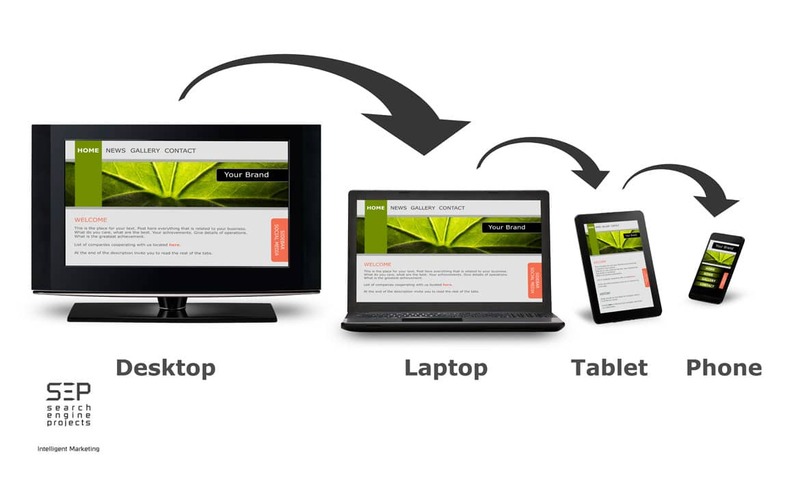 We also develop the smartphone, tablet, and laptop layouts to better serve different people who visit your website. Having a great website is not just a sign of professionalism, but also helps you market your product better. It is the investment worth making that can generate higher revenue for your business. Search Engine Projects is always at your service to help you with your business goals.